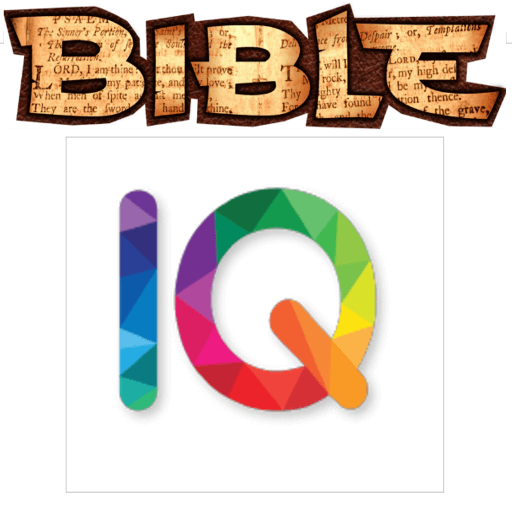 I've created a FREE mobile app for your phone or tablet called Bible IQ. It contains a Study Guide which has all 3 of my books in their entirety. Pretty much my whole web site is within the app. Test your Biblical knowledge on Biblical Prophecy, Biblical Truth, and Creation vs Evolution. Read all 3 of my books off-line at your leisure and study the scriptures I quote within it. Begin your journey to the truth today! Download the app to your mobile device!